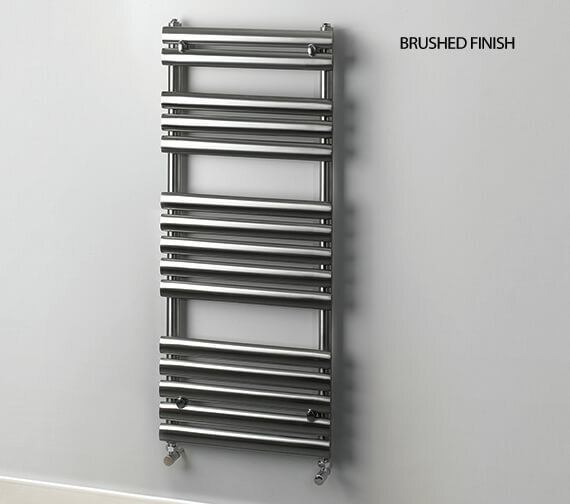 The MHS Rads 2 Rails Paddington Electric Only Towel Rail is an especially stylish way to make sure anyone that steps out of the bathtub or shower stays as warm and cozy as possible. 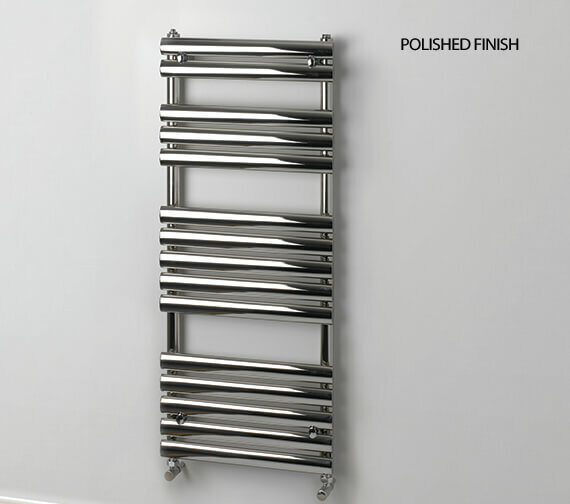 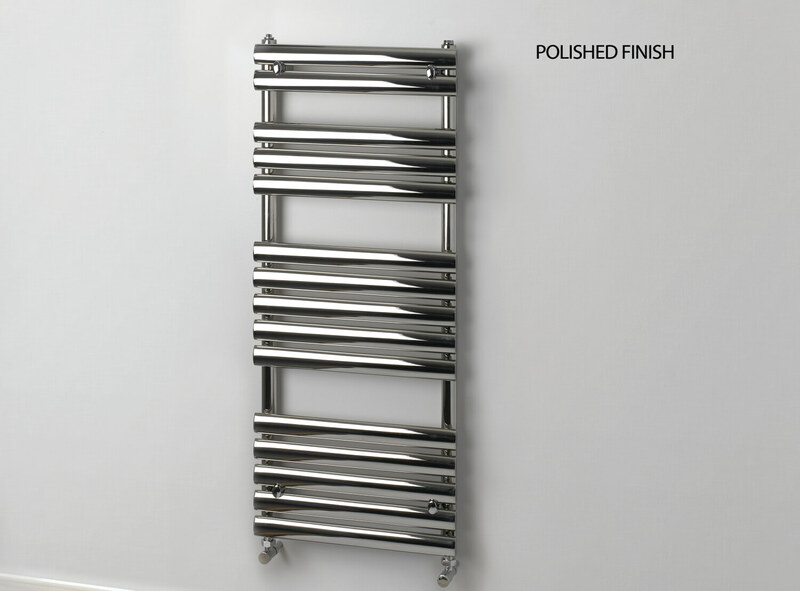 Made from long-lasting and strong stainless-steel material and available in a stunning brushed finish, this product comes with 500mm width and 800mm height and other optional sizes that will fit just as many towels as necessary depending on the space available and level of usage. 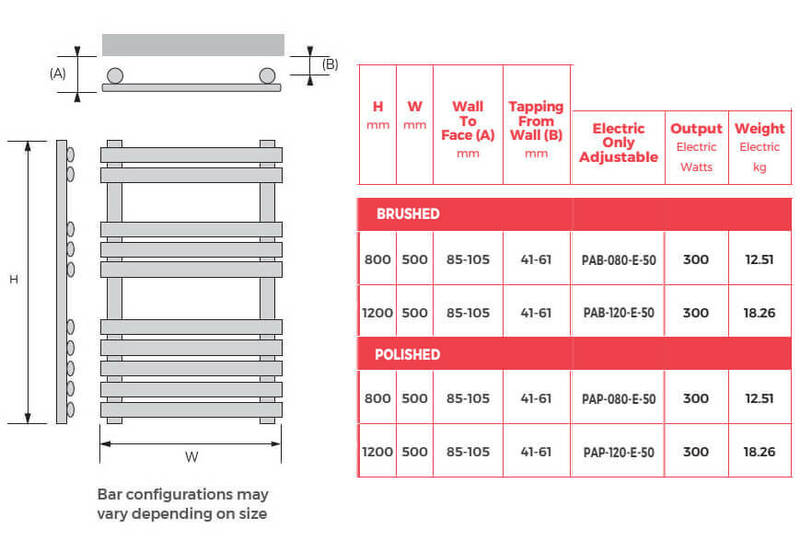 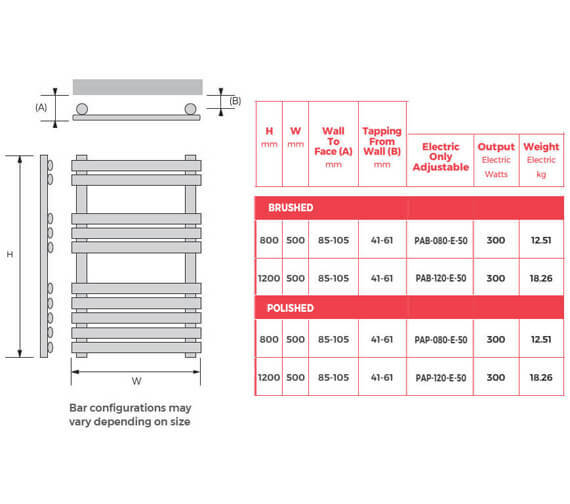 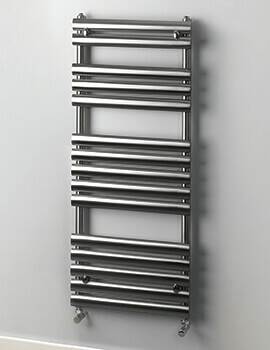 An electric-only towel rail, this product includes the electric element necessary for functionality, but the valves necessary are available separately. 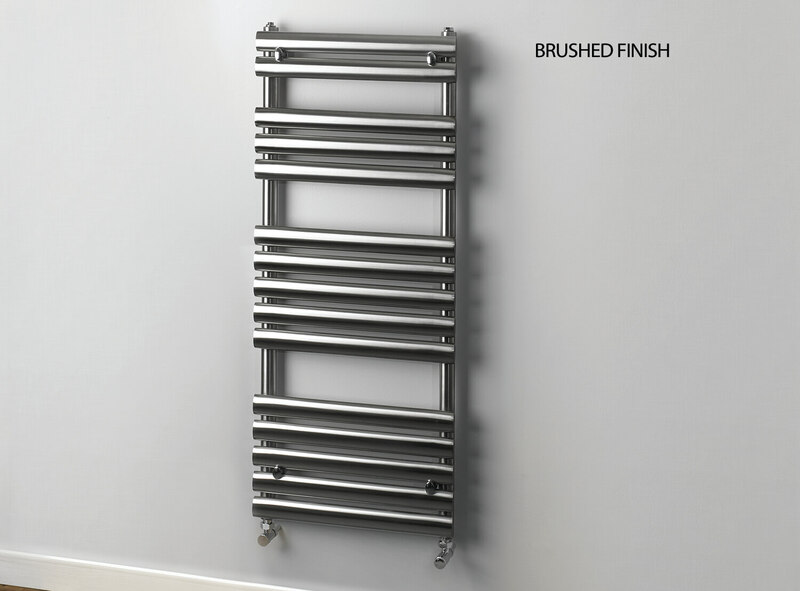 10 years of guarantee on the product and 2 years of warranty on the electric component.